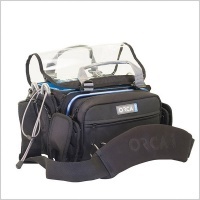 The OR-48 is the first accessories bag in the world that can be transformed into a mobile audio work station. 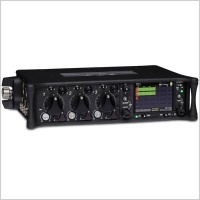 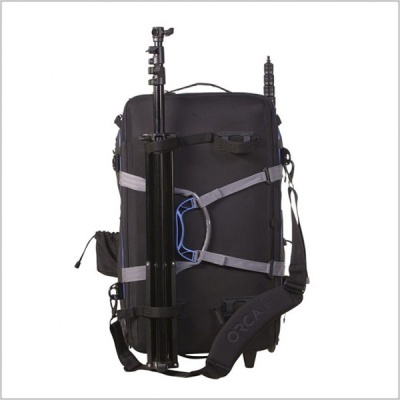 The OR-48 was designed to carry the audio user’s accessories together with their audio bag and mixer, boom poles + cables to the location. 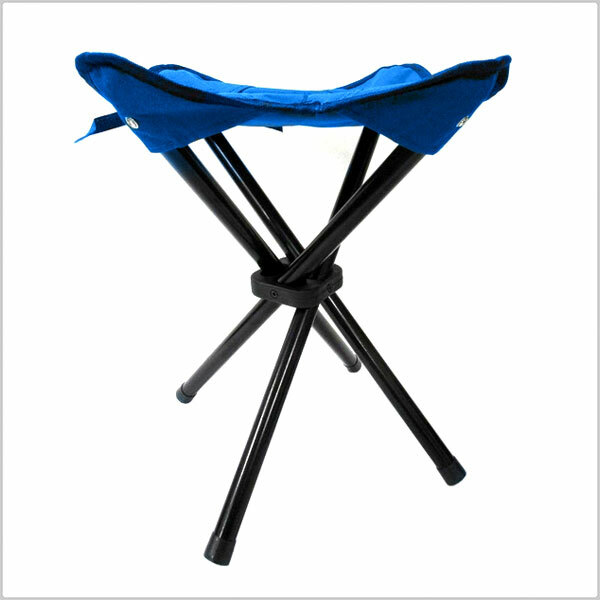 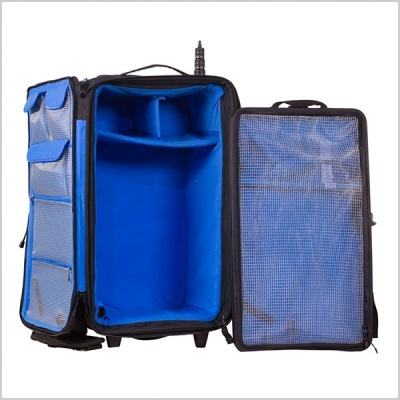 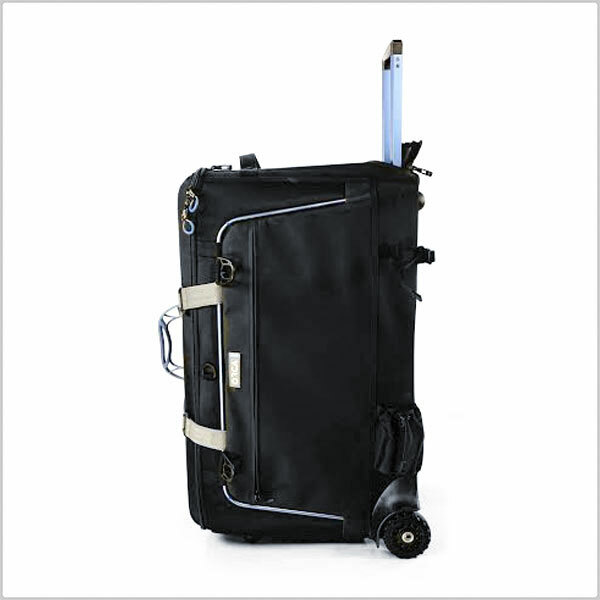 It has a built-in strong trolley system and heavy duty wheels, together with a padded shoulder strap. 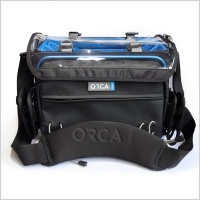 The OR-48 comes with a special “Tray” at the top covered with zippered mesh, allowing extra space for accessories and protection for the audio accessories from the top part of the bag. 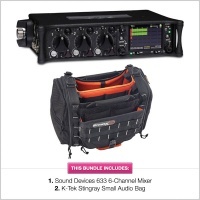 The tray can be used outside as a “table” to help audio users operate their mixer on location. 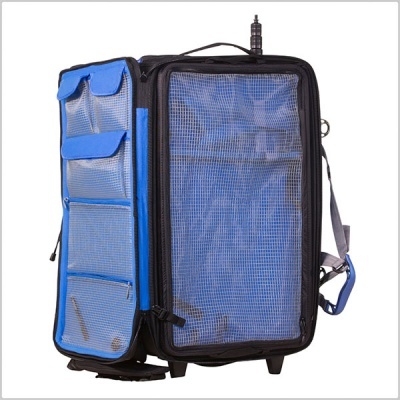 The bag comes with a special headphones holder and LED lights. 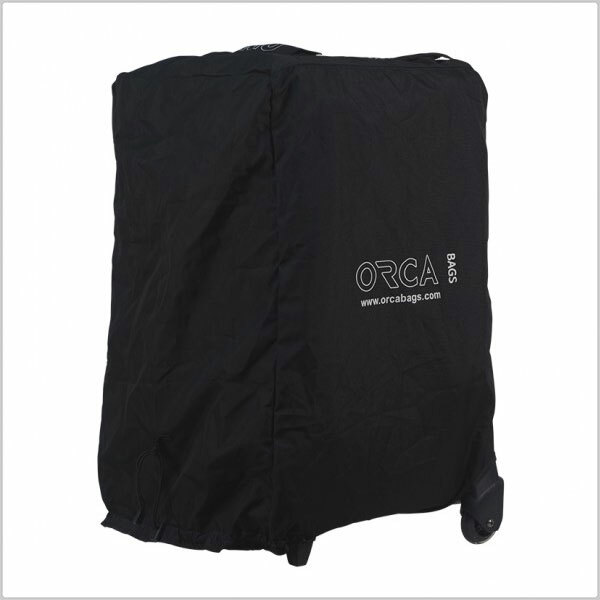 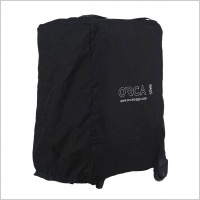 Orca audio accessories bags are highly protective, with external aluminium frame, internal honeycomb frame, layers of foam and EVA. 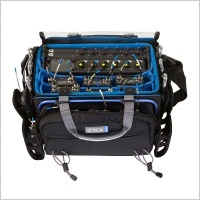 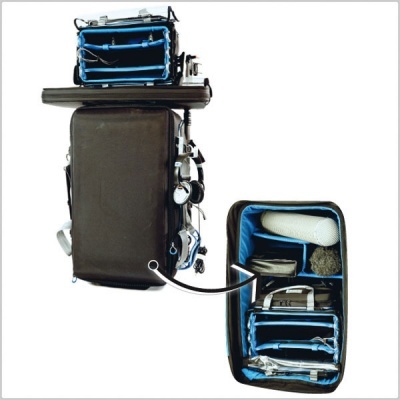 The bags have a flexible internal divider system that can be configured according to the user’s needs, two external pockets to store extra accessories, and two special external pockets to hold any boom poles.